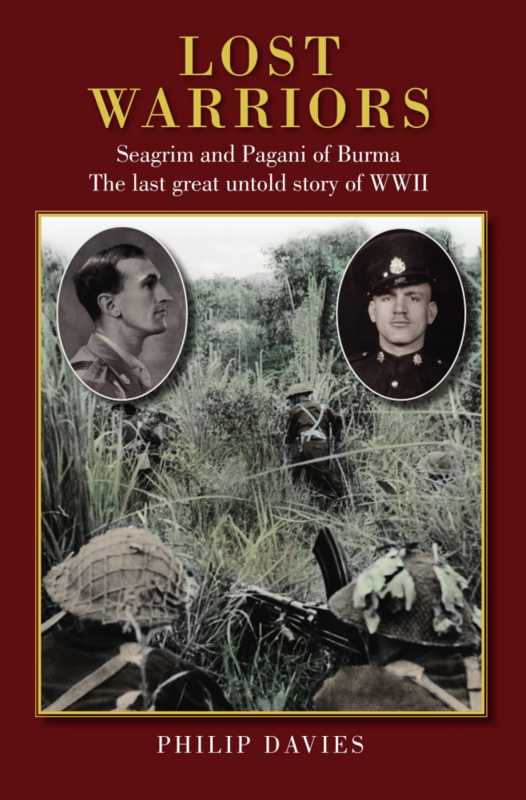 Published on 15th August to commemorate Victory Over Japan day, Lost Warriors: Seagrim and Pagani of Burma uncovers one of the last great unknown stories of World War II. The book has received a wonderful publication week, with a serialisation in the Daily Mail and interviews with the author and members of the Pagani family on Radio 4, Today programme and ITV News. Respected historian Philip Davies researched the incredible story of these two forgotten war heroes, culminating in this hugely enlightening read. Lost Warriors uncovers the remarkable story of two extraordinary British soldiers who remained behind enemy lines to fight in one of the most brutal and significant campaigns of WWII. Long overlooked in comparison with the war in Europe, the Allied campaign against the Japanese in the jungles of Burma was the scene of some of the most important events to shape the outcome of the war in the Far East. Uncovered in full for the first time, this is the last great untold story of the Second World War, an epic tale of two forgotten Englishmen, who deserve to be remembered as among the most courageous heroes of the most savage conflict in human history.